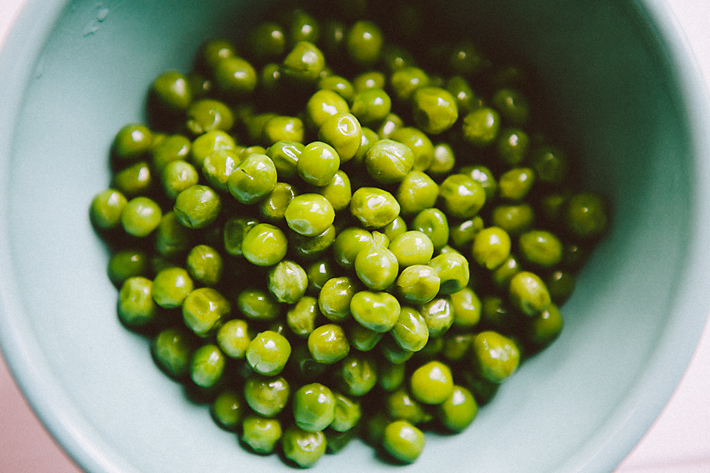 If you show a Russian these two ingredients: beets and green peas and ask him/her to tell you what dish comes to mind, undoubtedly you will hear "vinegret" (pronounced vinaigrette). One of the long standing favorites, this salad uses the ingredients that are available year round, inexpensive, and were there even in the years of severe shortages in the eighties. Many a holiday table features vinegret. And why not? It looks festive - all bright and red; it can be made ahead and it goes well with vodka :). I once wrote about the fiasco resulting from my attempt to use beets in a cake, but beets in a savory recipe is a different matter. They work! :) One example would be borsch, THE dish that Russians consider their national pride. 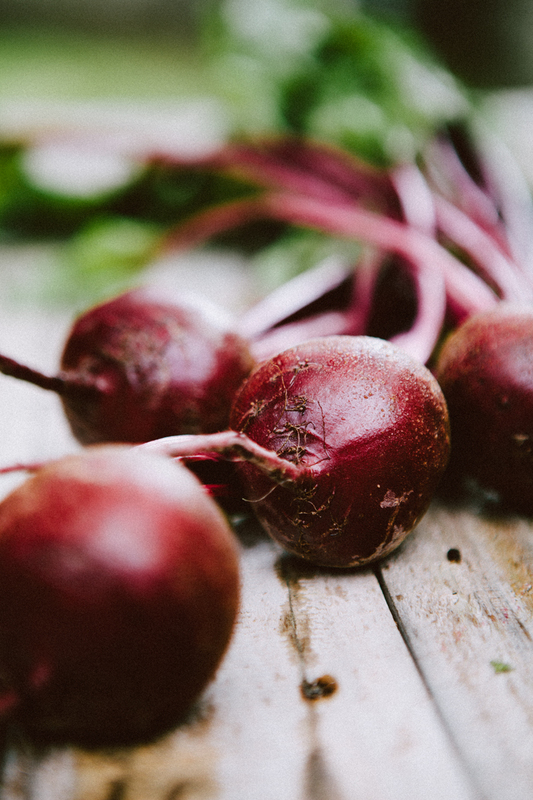 Normally, the beets for vinegret are cooked by boiling them in water. They are very easy to peel when cooked this way: the skin slips right off. But cooking them on the stove top takes a long time, up to an hour (determine the doneness as you would for potatoes, by piercing with a knife or a fork). A quicker way is to zap them in the microwave... and there are always canned beets. I still cook mine in water though. 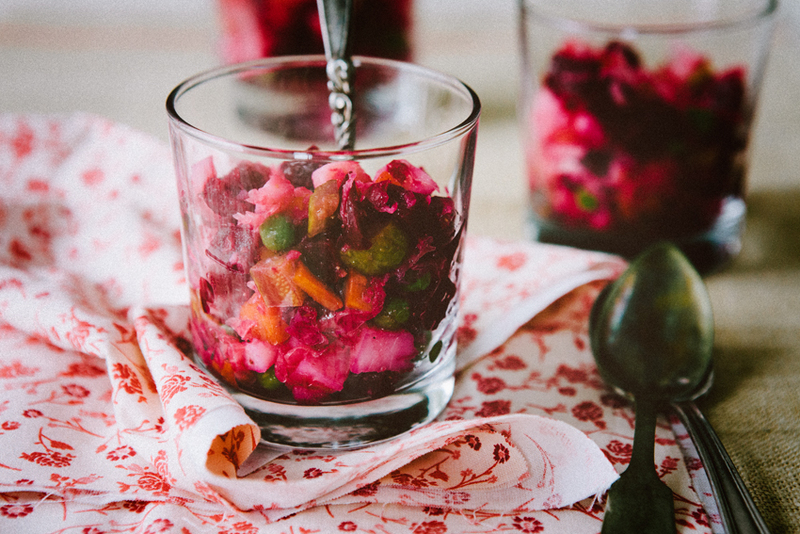 Mix all ingredients and let the salad sit in the fridge, covered, for at least an hour, to let the vegetables absorb the bright red color from the beets and the salt from the sauerkraut and pickles. This brings back memories, my Mom, Aunt and Baba use to make this all the time when I was growing up. Your photos look amazing. I'm now a follower of your Blog, love your recipes.Thanks for sharing. Thank you. I'm glad I could share something from your childhood, Iryna. I am a Russian who lives in Arizona! 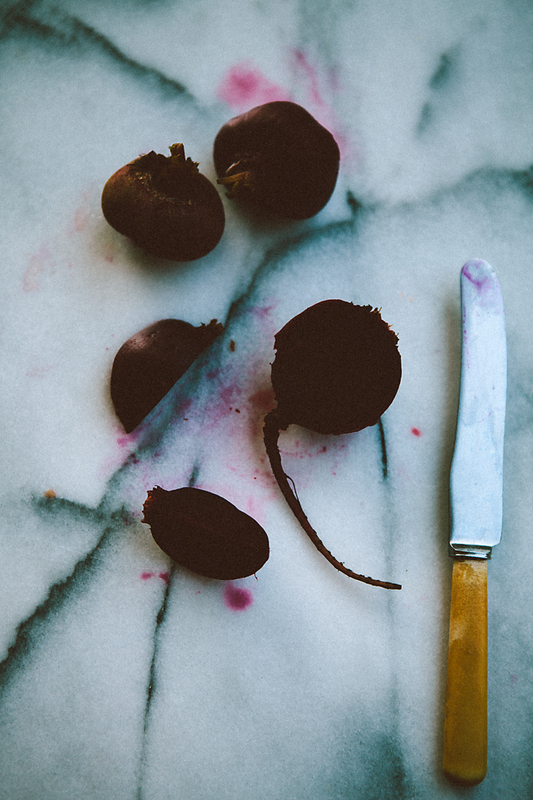 :) You have a beautiful blog and I see you share my love for beets! Found your site on FoodGawker. Hi Julia! It's nice to find other Russians in the States :).